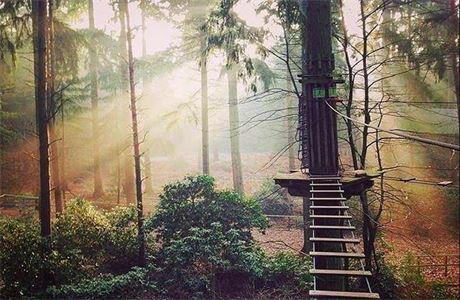 Site Manager jobs in Bedgebury, Kent with Go Ape! Calling all great Managers and Business leaders! 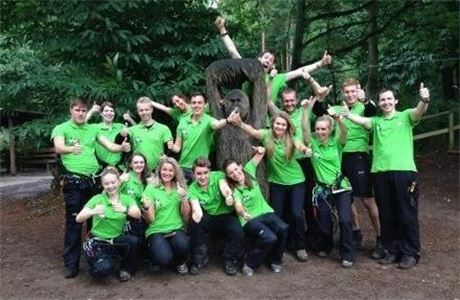 Go Ape are looking for hard-working, friendly, adventurous people to join the Go Ape Tribe. The position of Site Manager includes a wide range of responsibilities, with each Site Manager encouraged to run the site as their own business. Because of this, we’re excited to meet people with excellent management skills and leadership experience, who are also commercially savvy and able to grow the business moving forward. 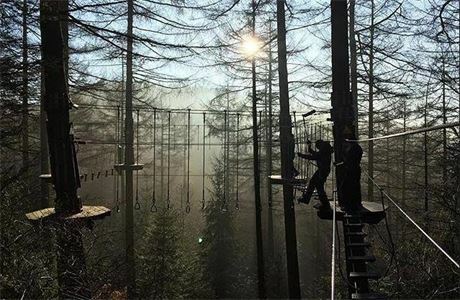 As the largest ropes course provider in the UK, we’ve almost 20 years’ experience training instructors and Managers in operational excellence. So, provided you have the right spirit and a desire to learn and grow, limited operational experience should not prevent you from applying. 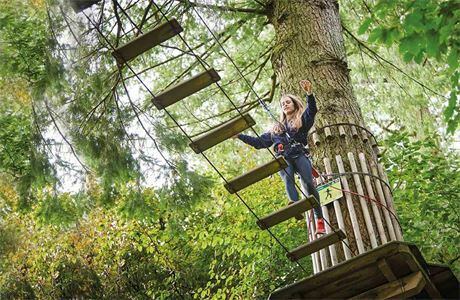 After customer and staff safety, ensuring every customer has an amazing experience is at the heart of what we do. 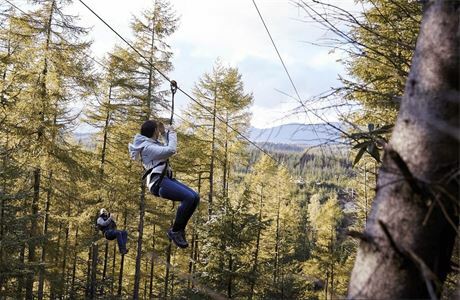 So you’ll need to genuinely share our values and high standards in customer care, challenge your team, your customers and yourself to ‘live life adventurously’ and ‘turn I can’t into I can!’. Previous management experience and must be able to show the ability to lead, manage and motivate others to deliver a plan. Wherever you may be currently; if you’re a commercially switched on manager who wants to join a forward-thinking business that’s been voted by its own Tribe as one of the ‘Top 100 Best UK Companies to Work for’, and you feel as strongly as we do about delivering first class customer service and living life more adventurously - then we look forward to hearing from you!